We’ll help you sleep easy mama! 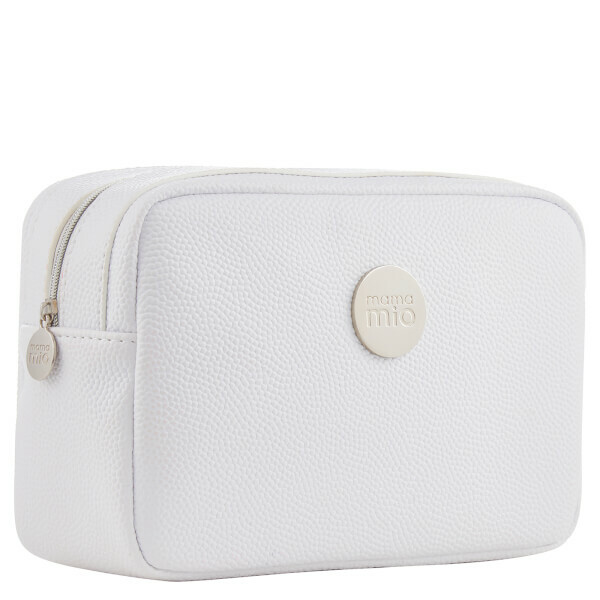 Enjoy a deep and restful slumber with the Mama Mio Sleep Easy Kit. This expertly curated lavender and mint collection will help create a sense of peace and calm for a restorative night’s sleep. Scented with relaxing lavender and calming mint for the ultimate evening de-stress. The perfect pamper set: strengthen skin, sleep deep and hit the snooze button on pregnancy insomnia. This kit has an RRP of £45, but is worth £57, giving you a 20% saving. Clinically proven, Omega-rich stretch mark protection with a light but soothing lavender and mint fragrance. Find peace of mind and scent your pillow and surroundings with this calming and soothing sleep mist. Balance skin and calm the mind with this luxurious bath and shower oil. Formulated with ultra-nourishing Organic Sunflower Seed Oil and Pumpkin Seed Oil.